Need a bit more convincing! We understand that an effective on-line strategy requires more than just simple design. It requires inspired creativity, compelling content and a commitment to building long-term client relationships. Our dedicated team of creative designers, developers, photographers and writers work together to bring out the vibrancy of our client’s products and services, helping to unleash the full potential of their business. Indigo’s full-service creative offering includes logo and print design, custom website design and development, customization for e-commerce platforms, site map and architecture reorganization, branding strategy, content development and SEO optimization. Because we are always on the lookout for our clients to get the maximum benefit of their investment, we offer additional support for email marketing, advertising strategy and social media. We achieve powerful results for our clients because we use a combination of new technology, innovative design and effective storytelling in ways that benefit their bottom line. Once a site goes live, we continue our relationship by proactively measuring performance and making recommendations for updates or adjusting content when needed. Located in Los Angeles, Indigo serves simple design-loving clients worldwide. We design, develop and transform. Our clients enjoy measurable, tangible results. We design To fulfill the goals you have in mind, we have the knowledge, research capabilities and visual strategies to achieve it. We help you reflect and strengthen your company identity and branding to effectively capture your target audience. Our strategic dedication to graphic quality and layout organization will allow you to maximize the impact of any creative undertaking. We Manage to fulfill the goals you have in mind, we have the knowledge, research capabilities and visual strategies to achieve it. We help you reflect and strengthen your company identity and branding to effectively capture your target audience. Our strategic dedication to graphic quality and layout organization will allow you to maximize the impact of any creative undertaking. Into the lab! We create your company website by implementing the research and visual dynamics, and logical navigation developed during design. We ensure site compatibility and optimization by testing for display differences between various web browsers. 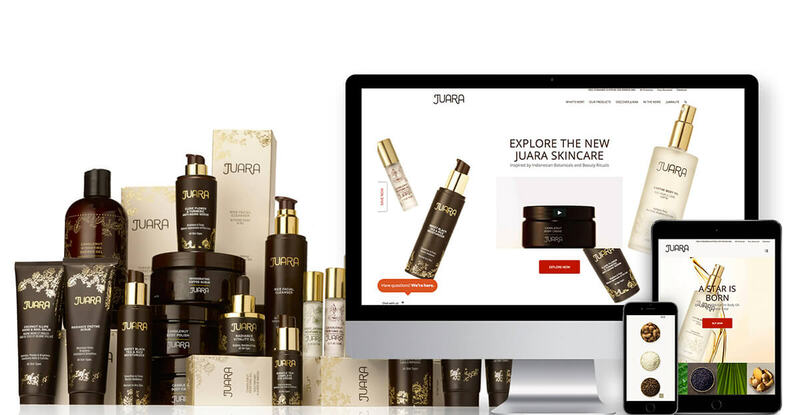 Now your site is officially launched and ready for business. You enjoy the peace of mind that comes with being fully equipped with a single destination for the overview of your company management. 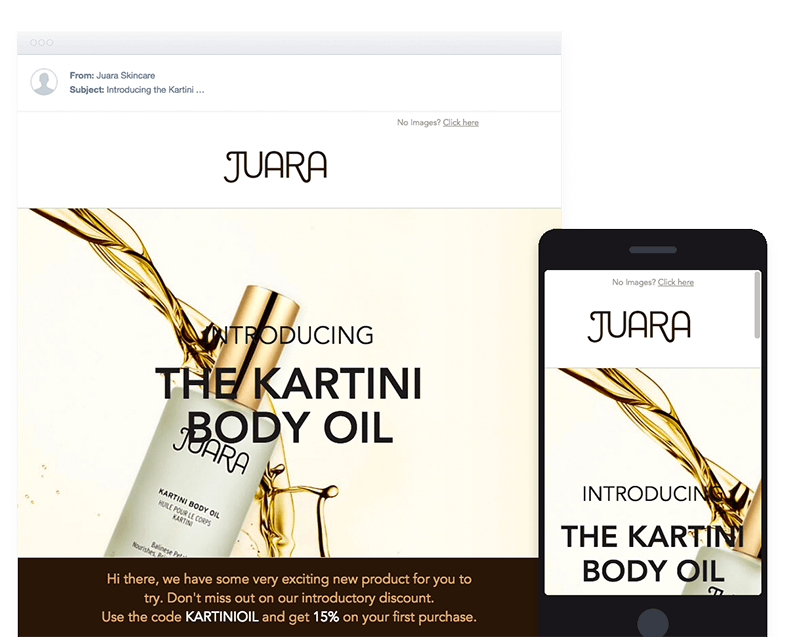 A simple, powerful online tool that attracts and manages all sides of your business, including: inventory, clientele, sales, ad-campaigns and limitless growth. We are happy to work with open source shopping carts in offering design and development services that take the flexibility and options within the platform even further. Reflecting your company goals and directly addressing your target market is proven to increase traffic and sales within any business. While addressing Online retailer clients we understand that this is a group who has chosen simplification within their Ecommerce project without sacrificing expectations in flexibly and options. This is why we have created design customization process and options that fit any stage, goals, or vision of the Ecommerce customer. Today, more than ever, it is vital for companies to communicate with their customers. The fastest, most effective way to do this is through simple, yet powerful email marketing campaigns. 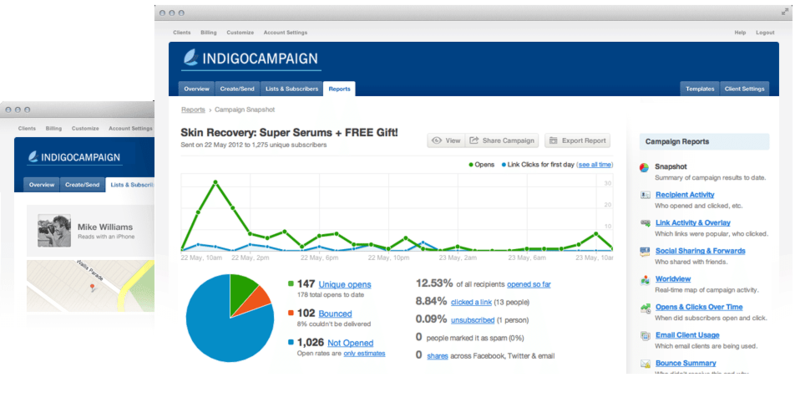 Indigo Campaign gives you all the tools you need so you can design, send, manage and analyze as many email campaigns as you want. Our system ensures that your messages look the way you want them to look and get delivered only to the subscribers that you want. Our powerful analytics will help you gauge the success of your campaign, show you your customers’ responses and allow you to tailor future campaigns for the best possible results. If have any questions or want to learn more about our services and capabilities, we’d love to hear from you. Just fill out the form below and we’ll be in touch. If forms aren’t your thing, you can also call us at 212-461-4251.